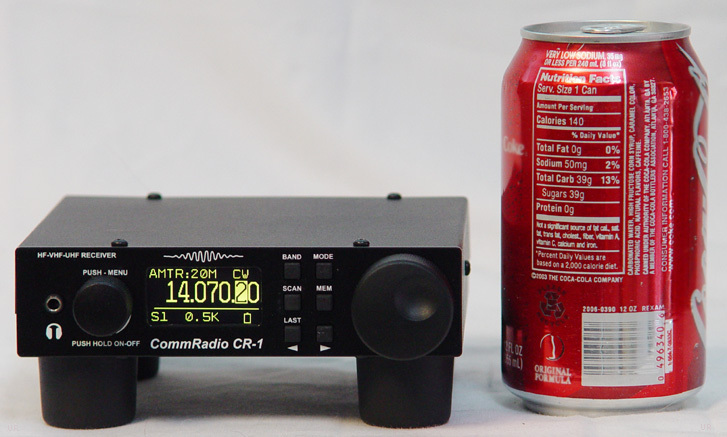 “Here’s a brief tour and review of the CR-1a from Commradio. 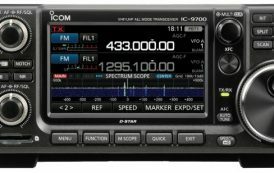 This SDR has excellent build quality and performance. The price is moderately high though.